Katrin is fighting hard to regain her CrossFit crown. 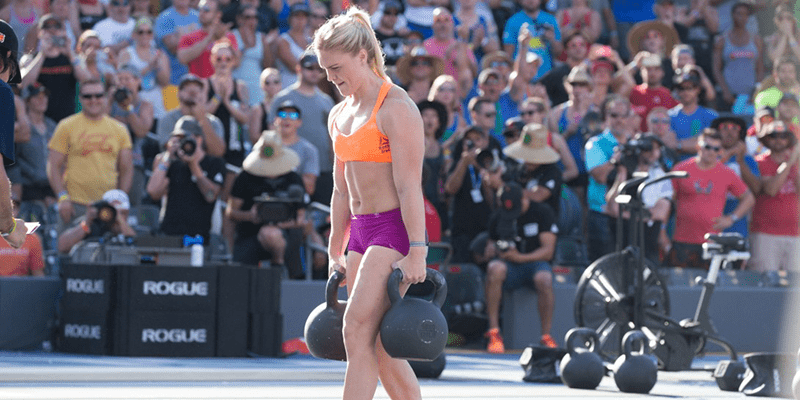 Katrin Davidsdottir and Annie Thorisdottir fought side by side throughout the entire event until Katrin began to pull away and clinch the win. 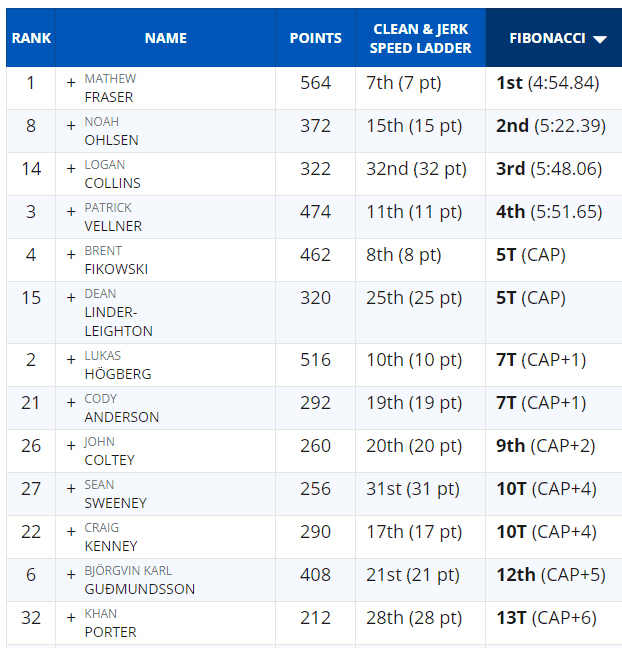 Here is what the leaderboard looked like after the event.